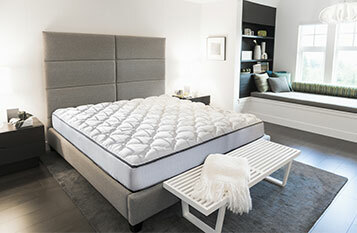 Nothing compares to the essential comfort of the Courtyard Mattress Topper. 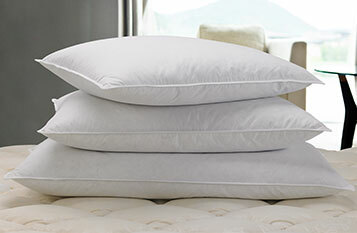 The sewn-through design keeps the extra-fluffy filling right where it’s supposed to be. It embraces your body from head to toe, and the silky-soft fabric will have you wondering if you really need to add sheets. 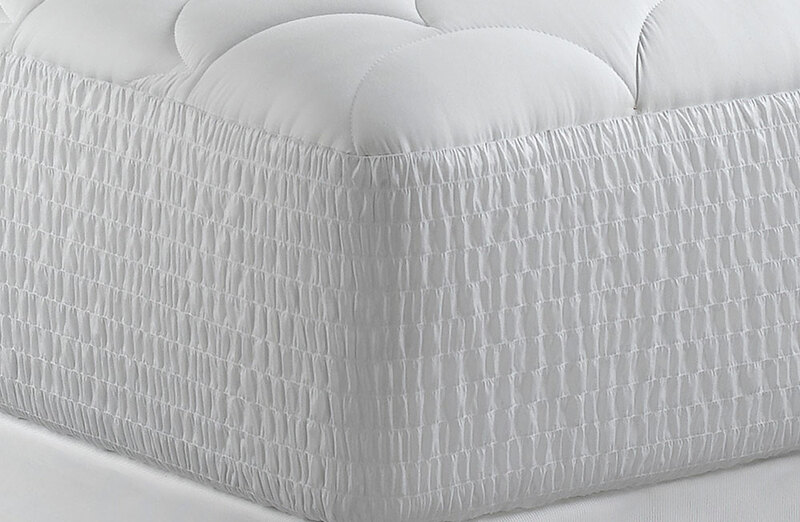 Our Courtyard Mattress Topper features the same lightweight design and plush comfort you’ve come to expect from your Courtyard stays. Protect your mattress and pamper yourself with this hotel Mattress Topper. California King: 72" x 84" x 13"
King: 76" x 80" x 13"
Queen: 60" x 76" x 13"
Full: 54" x 76" 13"
Twin: 39" x 76" x 13"